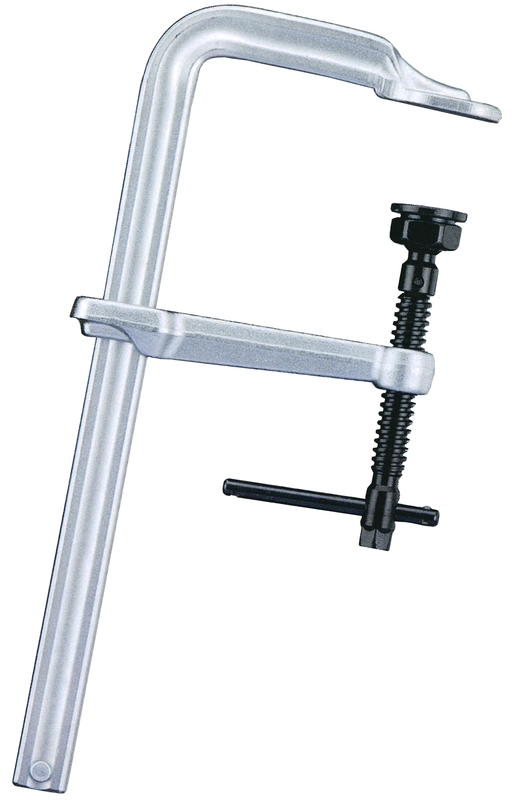 Panther F Clamps are a fixed arm clamp made of cold-drawn steel. With a sliding arm made of drop-forged steel which is then heat treated and galvanized. In addition a cold swaged pressure pad and a spindle with a gunmetal finish make Panther clamps the ideal workshop solution. Special pressure pad tilts 35° to enable clamping of slanted workpieces under load. 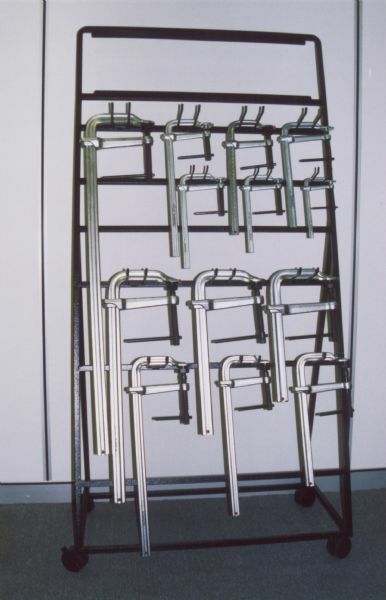 With extra-sturdy rail for maximum loading capacity. Drop-forged, galvanized sliding arm. The special pressure pad tilts 35° to enable clamping of slanted workpieces under extreme loads in the construction of steel structures, trucks, machines etc.